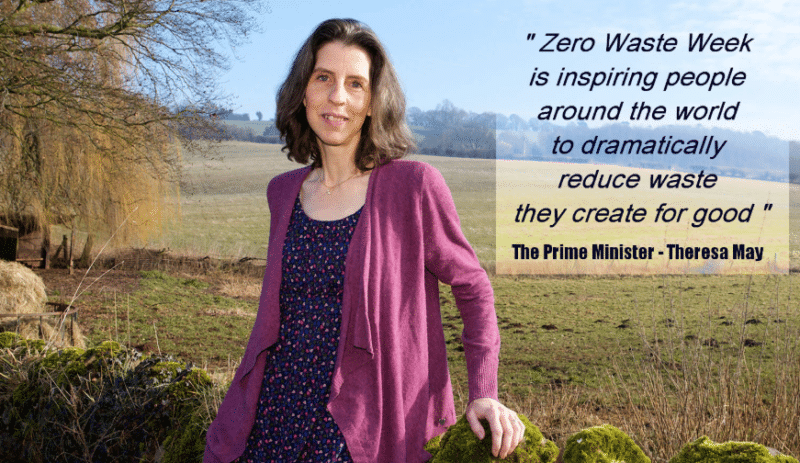 The messages championed by Zero Waste Week (ZWW) founder Rachelle Strauss have been applauded by Prime Minister Theresa May, and her efforts awarded, following the grassroots campaign’s eleventh international run in September. 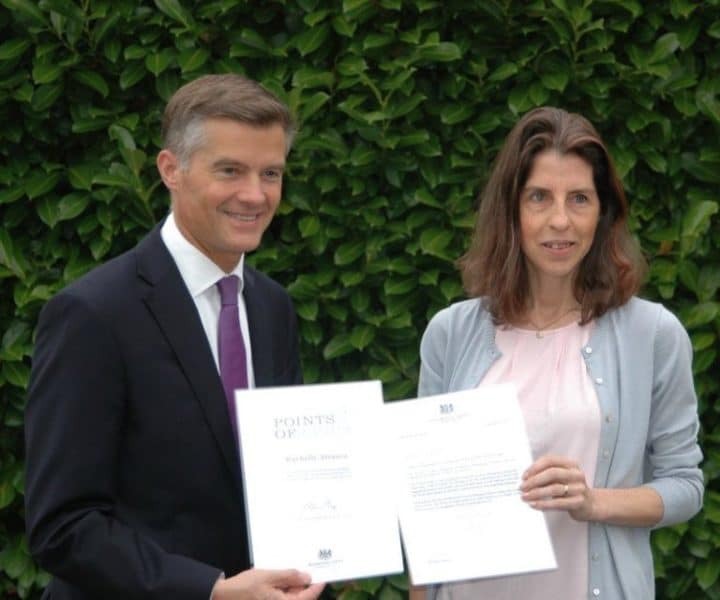 Strauss kicked off this year’s ZWW with the announcement that she had been recognized by Theresa May with a Points of Light award: a Government-run awards programme which acknowledges ‘outstanding individual volunteers – people who are making a chance in their community’. An award was also given to Kids Against Plastic – two campaigning sisters from Nottingham, Amy and Ella Meek – for persuading high street retailers to become ‘plastic clever’, in efforts May called ‘vital’. ZWW is reported to have reached 56 million people online. Making a statement on her website, Strauss called the award ‘a way of the Prime Minister saying thank you’ for more than 10,000 hours of time she has devoted to making a difference. “The hope is that by shining a light on the volunteering I’ve done for sharing the Zero Waste message, they can inspire others to volunteer,” said Strauss, who was presented with the award by MP Mark Harper (pictured). As part of the wider campaign, the hashtag #ZeroWasteWeek was spread throughout online communities. Local authorities put significant weight behind the campaign; more than 80 have signed up to the ZWW mailing list, many of which followed up with social media posts to engage residents. Councils in Oxford, Derby, Three Rivers and Cornwall were among those using their platforms to reach the public with tips on reducing packaging consumption and single-use waste. 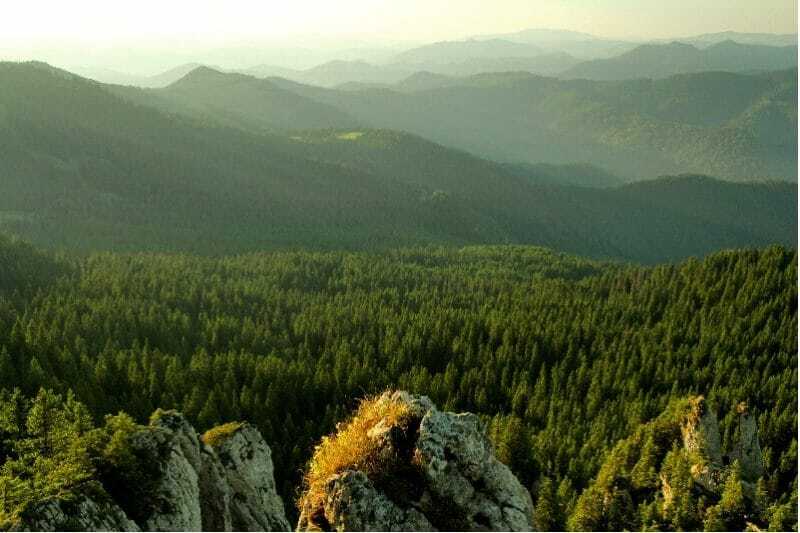 With a strong emphasis on the slogan ‘Refuse, Reuse, Reduce & Recycle’ all aspects of consumer behaviour were targeted, from everyday items such as disposable nappies and toiletries, to discretionary lifestyle purchases such as coffee cups and newspapers. 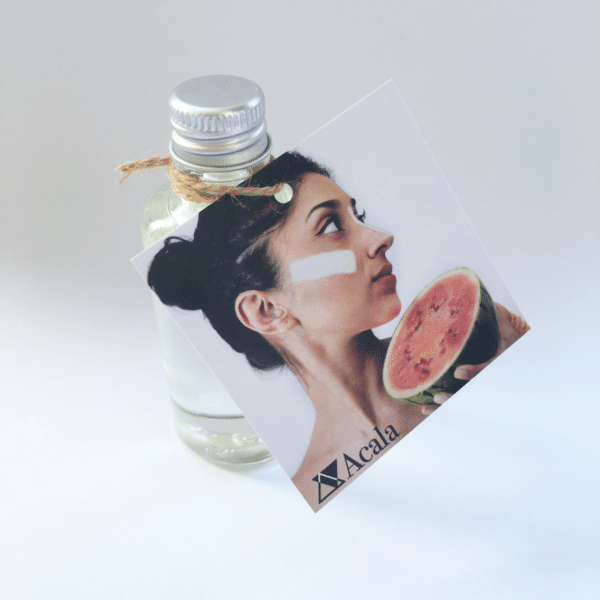 Timed to coincide with and support the ethos of ZWW, sustainable beauty platform Acala launched its eco-friendly, raw ingredient DIY product range to encourage consumers to create their own products at home using the educational e-books and simple recipes it provided. 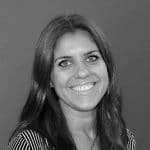 Hanna Pumfrey, Acala founder, said her ‘promise to customers’ was to provide them with the necessary tools, ingredients and know-how to ‘create a better, happier, sustainable environment for themselves’. “Zero Waste Week is about showing people how we can look after ourselves whilst both saving money and preserving resources,” says Pumfrey. “Beauty doesn’t have to be about extravagance that costs the earth. In a world full of overwhelming choice where we are constantly being told to consume more and more, I wanted to take it back to basics and offer simple, 100% natural ingredients and recipes that are good for both people and the planet,” she adds.